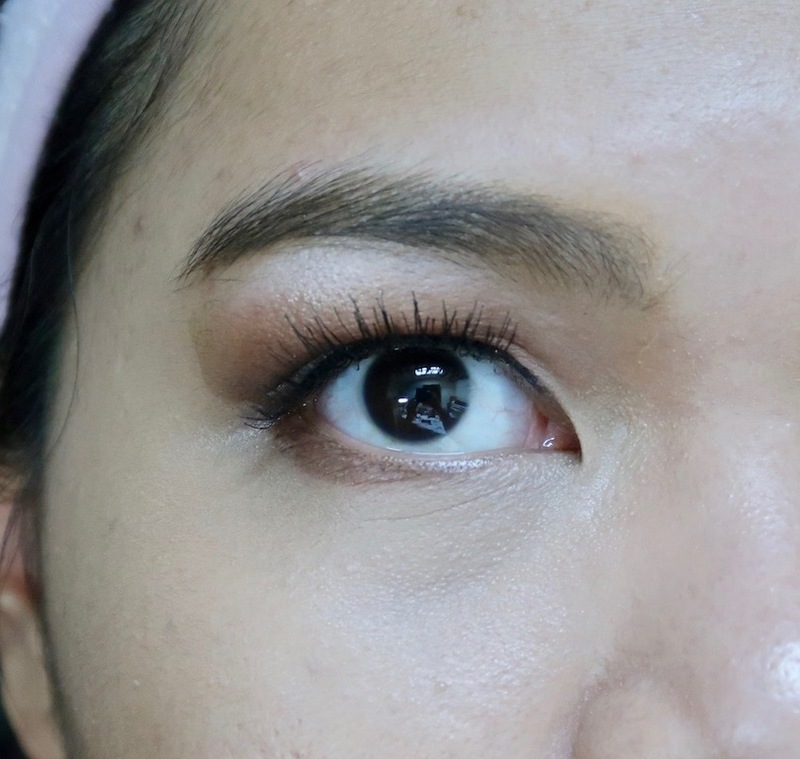 They said that Nars' concealer is good and they weren't kidding! 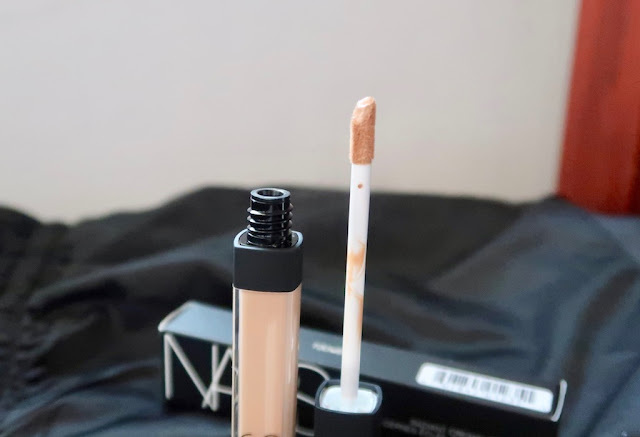 Here's a review on Nars Creamy Radiant Concealer in Ginger. Everybody's been raving about Nars Creamy Radiant concealer for the longest time now and I have always been intrigued. 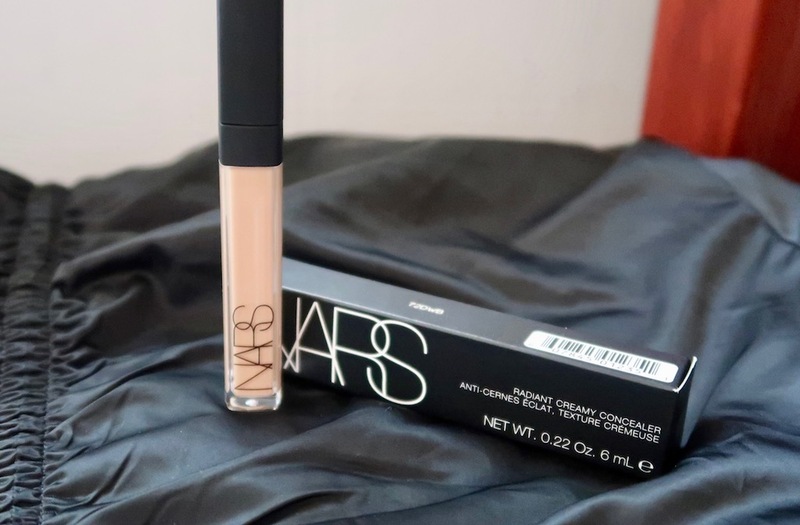 So for Christmas, I treated myself to a Nars splurge and bought All Day Luminous Foundation and this ever famous concealer; to date, it's one of my best makeup splurges! An award- winning concealer with a creamy, medium to full coverage finish. Formula features a mixture of antioxidants and botanicals that help reduce redness, combat fatigue, hydrate, and firm the skin. Locally, it comes in around 8-10 shades. Product comes in a slim tube and a doe foot applicator. Now when my concealer starts to cross the P1,000 price point, I get pretty concerned with the volume. 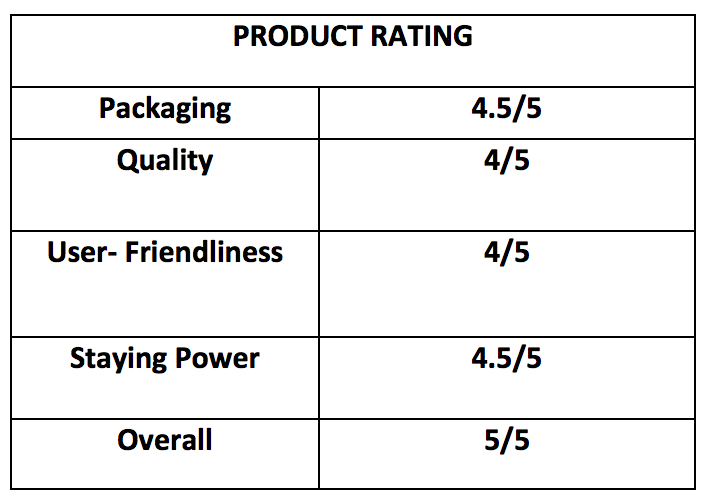 In terms of volume, I'll deck it against Tarte Shape Tape since both are always pit against each other: Tarte Shape Tape is at 10ml at P1,500.00 (sourced abroad) and Nars is only at 6ml at P1,650.00. Le gasp. Clearly, Tarte won the value for money round in terms of volume here. I originally wanted Biscuit, but ended up with Ginger because former was OOS, but thankfully, it complements the All Day Luminous Foundation. Ginger is a medium beige with a light yellow undertone. It looked pretty fair in the tube, but when I swatched it, it wasn't as light as I expected; Tarte's Light Medium much lighter than this. How's the coverage. Here ya go. That's one swipe of the applicator. It did not disappoint, it is pigmented. Consistency is a rich cream and a little goes a long way. It has a matte cream texture; a bit of effort to spread, but not a considerable one. You can spread it easily both with your finger or a brush, but a brush would be a good option if you want to stave off crow's feet for a few more years. I've applied four strokes all over my under eye without dipping into the tube for the second time. 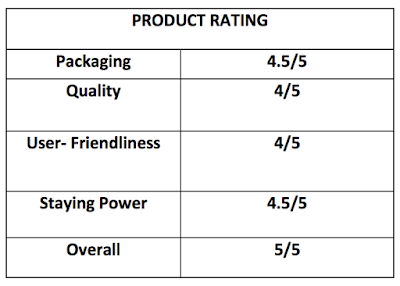 Great coverage, great, skin- looking finish, and I love how it fuses nicely into the skin. As for staying power, it is freakishly long- wearing that I can wear it to a workout. I even use it as an eyeshadow primer sometimes! Users are right, this is one of the best liquid concealers right now. Now my definition of best for makeup is if I use it for at least one week straight. And I've been using this for 3 weeks straight now! 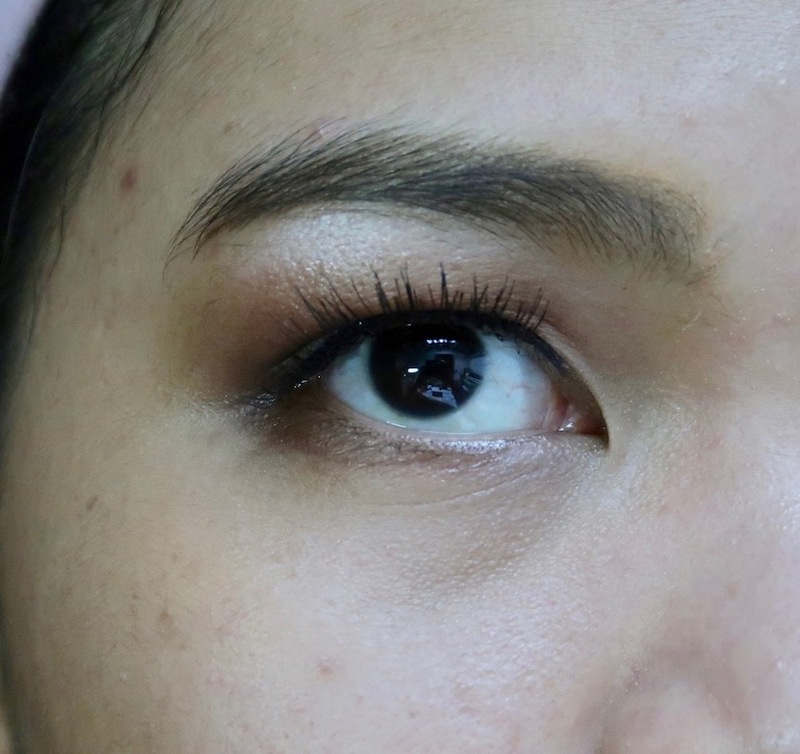 ohhh finally a good concealer to say goodbye to dark eyebags and dark spots! but the price is something to save up for. 😭 what is a good alternative to this mam? Gahh so much new concealers I want to try! 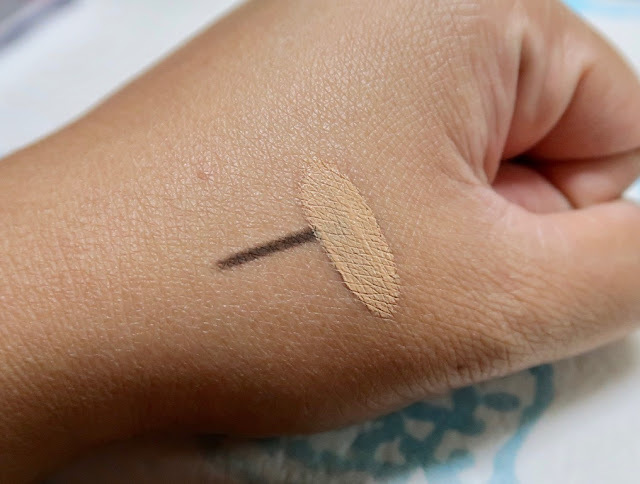 I recently bought the Saem Cover Perfection Tip Concealer after reading your review on it and I use the shade 02. 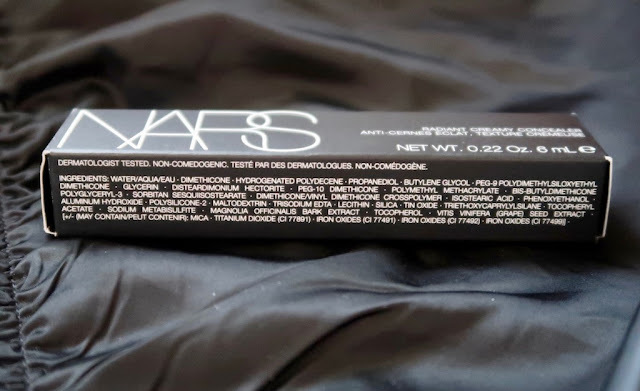 I've been waiting for you to review the Nars concealer and the Tarte Shape Tape and yayy you did! If you were to compare the three, what would you pick for someone who's main issue is acne scars/breakouts? 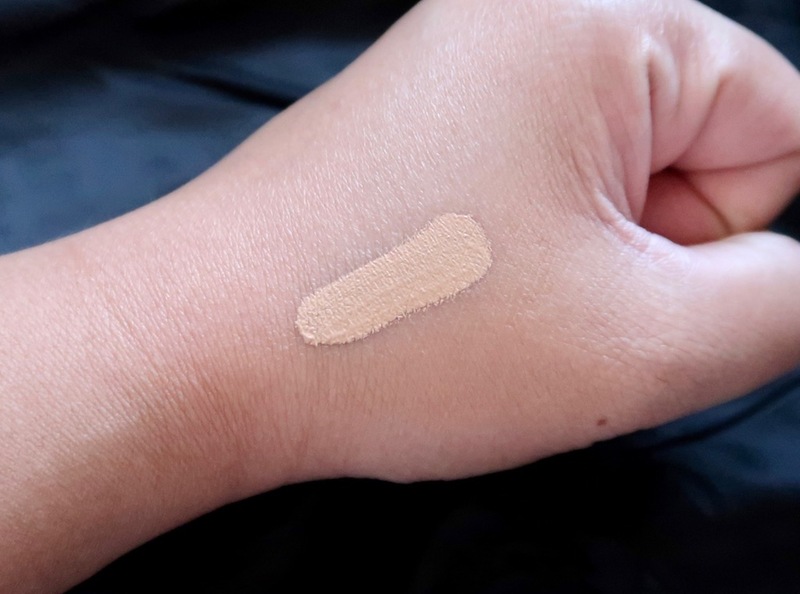 My shade on the Saem concealer btw is my skin color and I've been trying to find my shade in the shape tape range and I think it would be Light Medium or Light Neutral but I'm not sure. If your issue is complete acne scar coverage, go for Tarte Shape Tape! That thing really covers everything in its way!